The samsung combination file 2018 help to remove the frp security from samsung mobiles. The frp security system come in pre-installed with samsung devices. The frp system ensures that no one can factory reset your phone when it is lost or stolen. 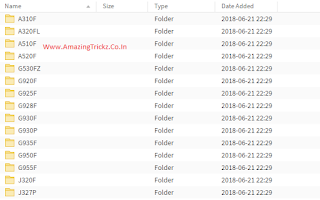 The samsung combination files 2018 can bypass the frp security system easily. Solution for all samsung device for unlocking and repairing. 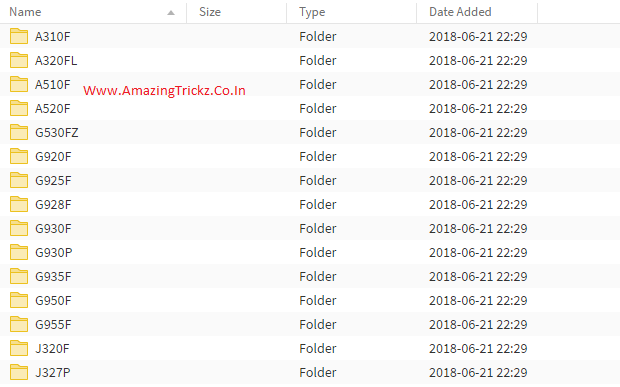 In this article, We will provide you the download link of all version to download samsung combination files 2018. Download and extract odin v3.13 or any new version. Now connect your samsung device to the computer and wait until you get a blue sign in odin. Now add the combination firmware file in odin using AP/PDA button. Now make sure re-partition is not ticked before starting the flashing process. NOTE: Your phone must have at least 50-80% of battery charged and usb driver installed on your computer for your samsung device. Take a backup: Before flashing combination file to your samsung device these rules help you to recover database whenever anything wrong happens, also including ( music, video, apps and images). THIS IS A GENERAL GUIDE . NO GUARANTEE ON ANYTHING, DO IT AT YOUR OWN RISK.